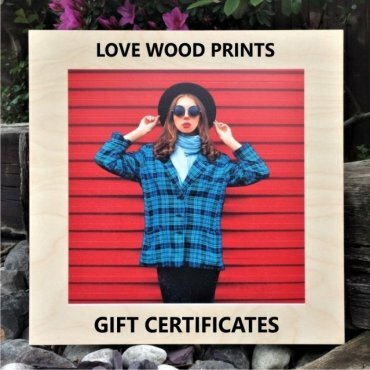 Here at Love Wood Prints we have a real passion for printing your photo's on wood. 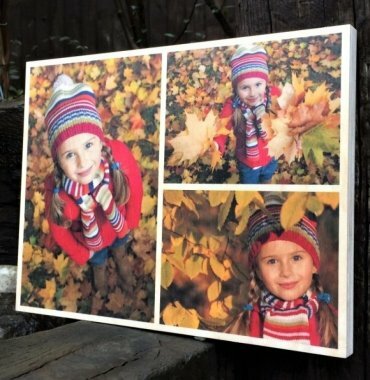 We can bring your favourite photographs, memories & artwork to life by printing them directly onto a beautiful natural canvas of birch plywood. 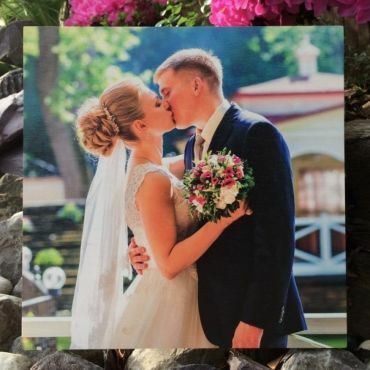 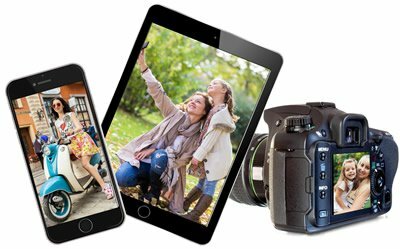 Are you looking for a custom printed personalised photo gift? 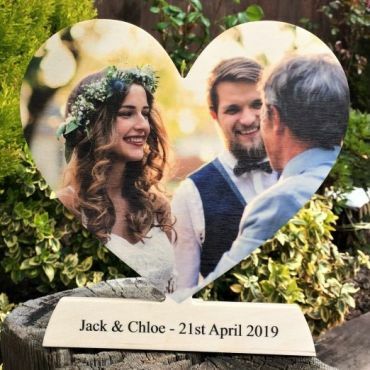 a Wedding Gift, Birthday Gift, Anniversary Gift, Boyfriend Gift, Girlfriend Gift, Engagement Gift or even a Bridesmaid Gift? 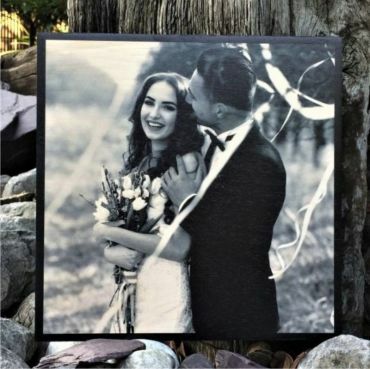 if thats a yes then having your photos printed on wood will be full of character and totally unique. 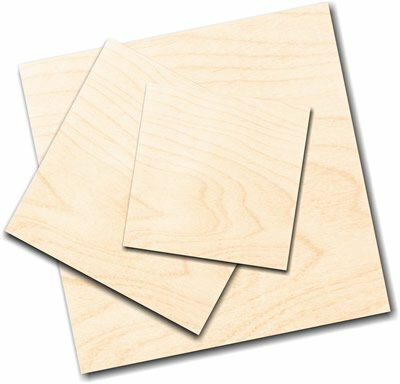 In fact, no two photo's printed on wood are exactly the same ! 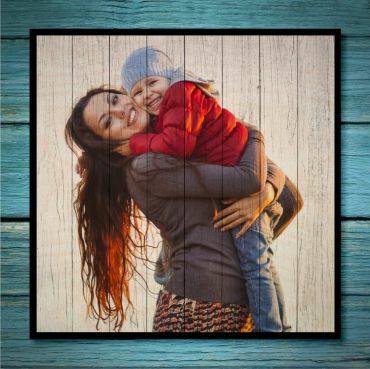 The wood’s natural warm tone and grain becomes an integral part of your image, creating a beautiful effect that lends a subtle vintage rustic feel to your wood print. 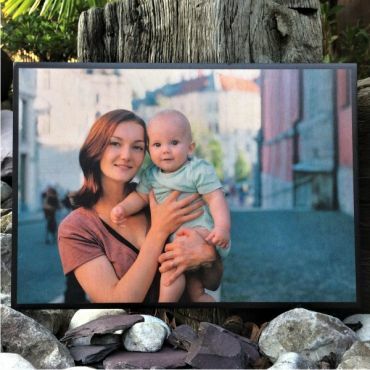 The results are spectacular ! 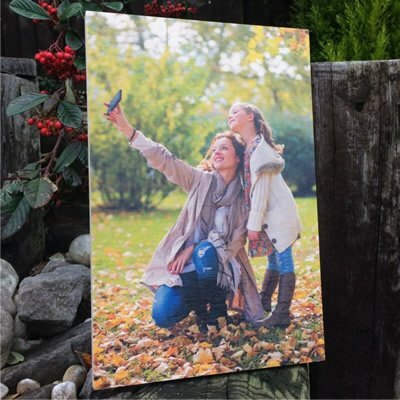 With our range of wood print gift ideas it's now easy to turn your treasured photos into the most delightful wood photo panels or pieces of wall art for family, friends or indeed for anybody you know and for any occasion. 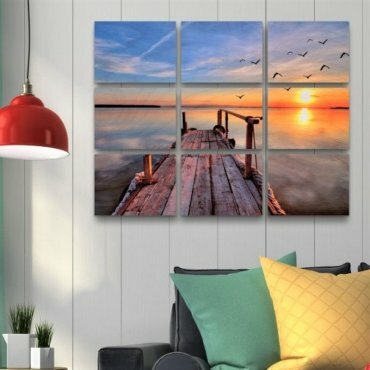 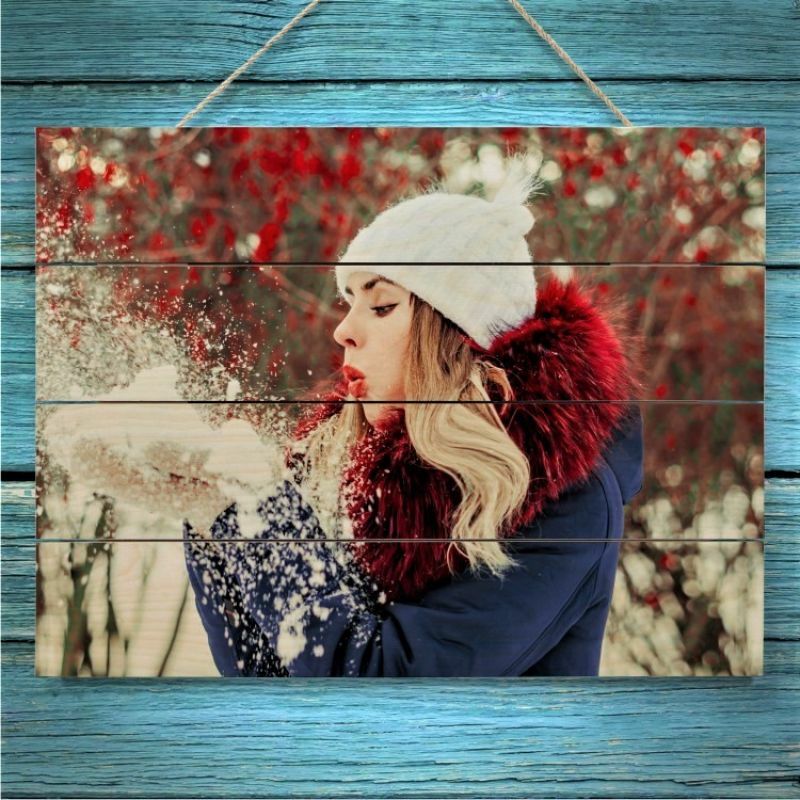 As an alternative to a canvas print why not treat yourself and have your photo printed directly on wood to create a stunning piece of wood wall art for your home ? 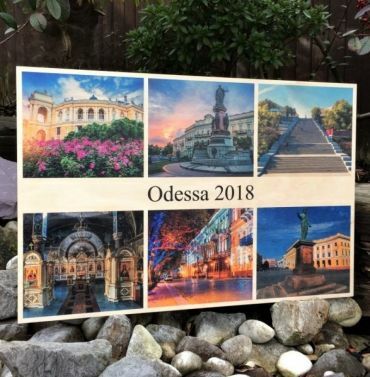 The possible uses of printing your photos and artwork on a natural wood canvas are endless. 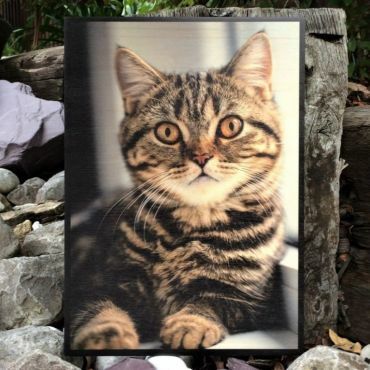 Take delivery of your new wood print!